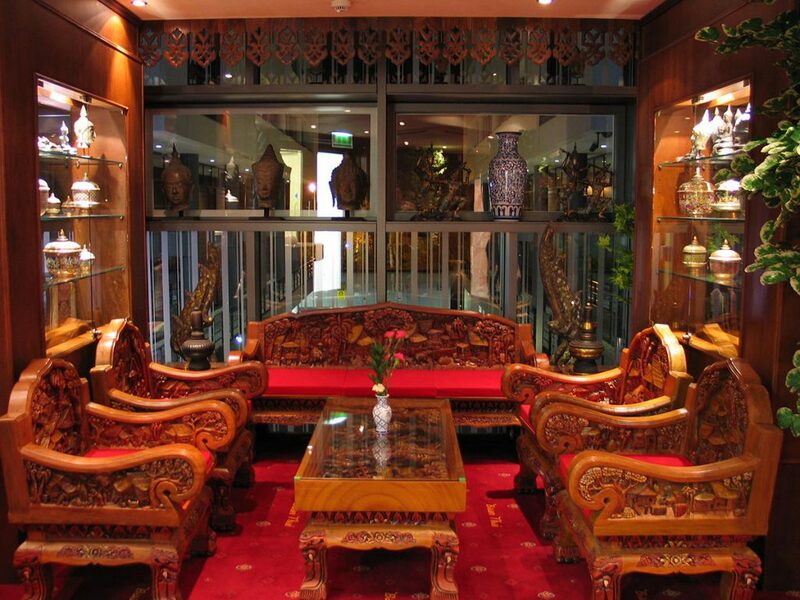 Underground Carpark opposite the doors of the restaurant. Step into our world and experience Authentic Thailand. 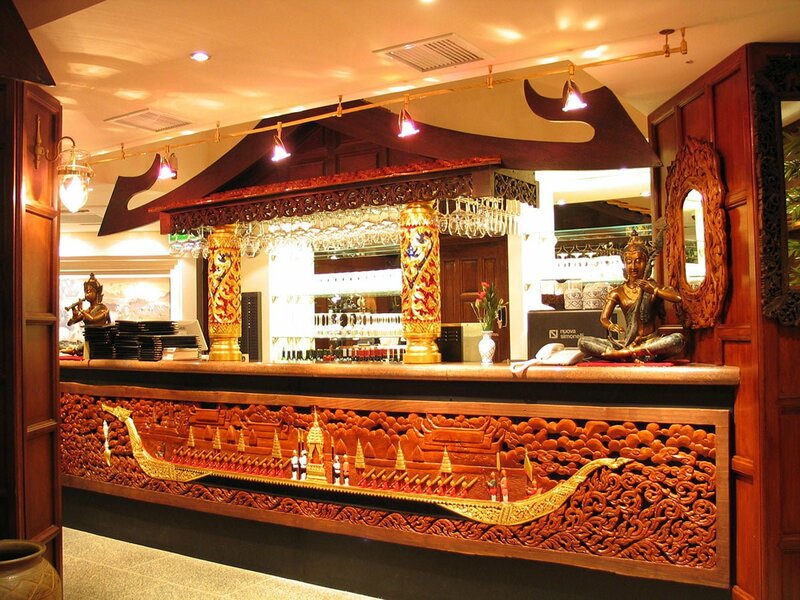 It has been said that walking through the doors of Baan Thai Leopardstown is like stepping off a plane and finding yourself in amazing Thailand. 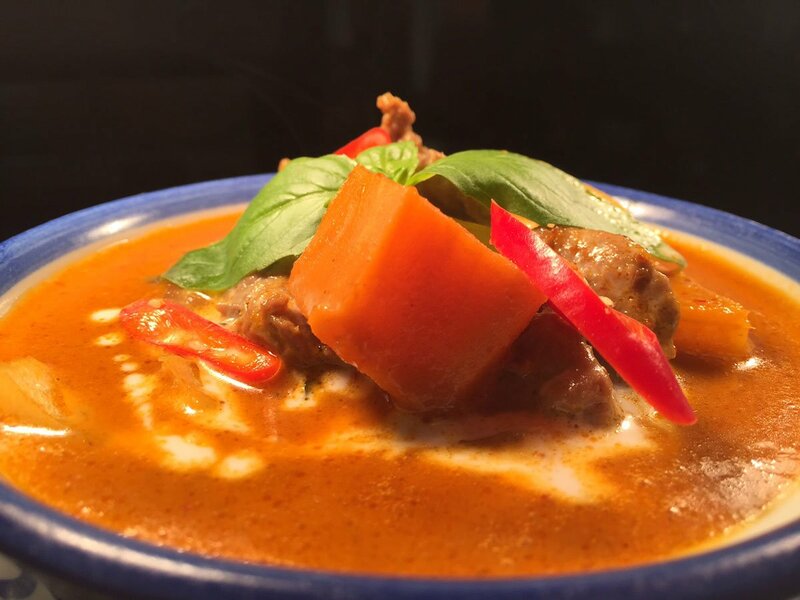 Our restaurant is family owned Thai restaurant and all of us are extremely passionate about bringing the raw beauty of Thailand right to your plate. 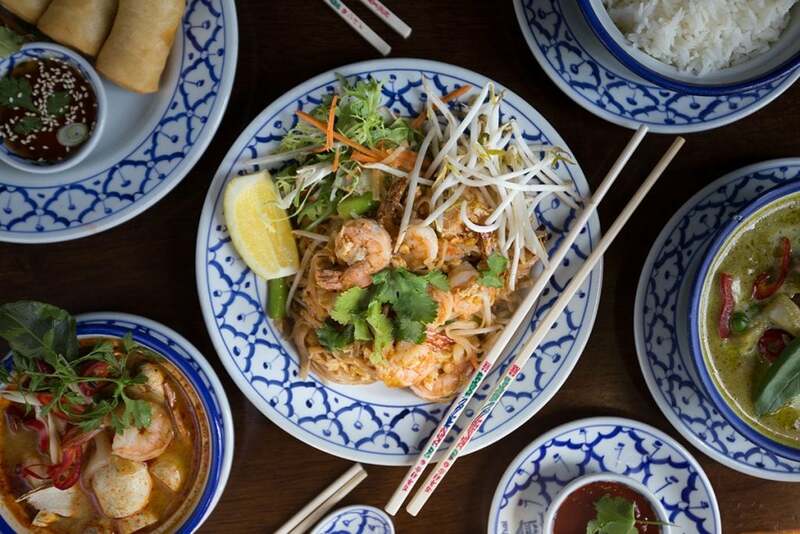 Baan Thai has been awarded the official Thailand brand certificate of Authentic Thai Products by the Ministry of Commerce in Thailand. 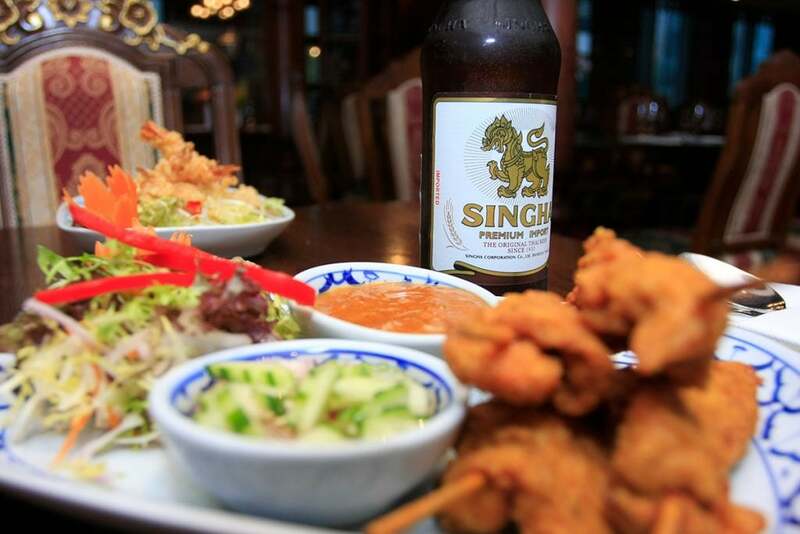 This lays the foundations for what can be expected of Authentic Thai cuisine. Baan Thai in Leopardstown is the sister restaurant of Baan Thai in Ballsbridge which is renowned for introducing traditional Thai food to Dublin. Our culinary team is constructed of highly experienced Thai Chefs, many of whom have trained and worked in prestigious 5 Star hotels in Thailand and around the globe. 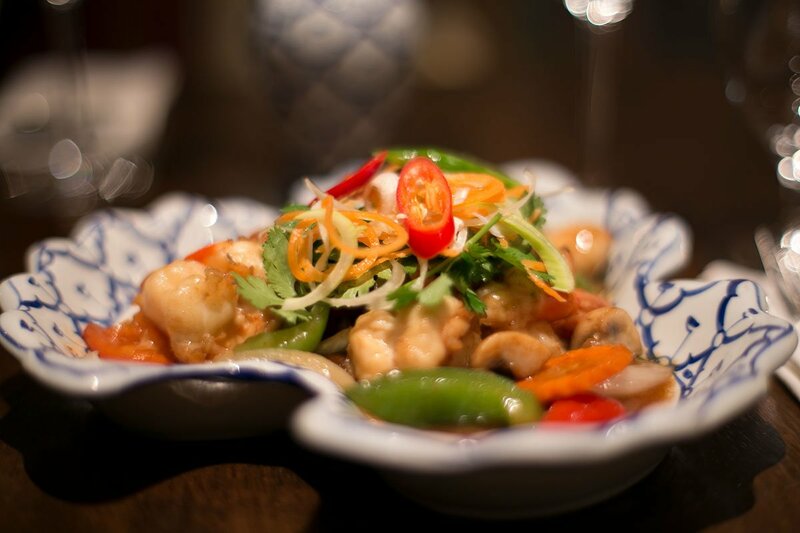 Our chefs are trained to accomplish the masterful art of blending the five elements of Thai cuisine; sweet, sour, salty, bitter and spicy. Our beautiful combination of tastes, herbs, spices, colours and textures make dining with us a unique experience. 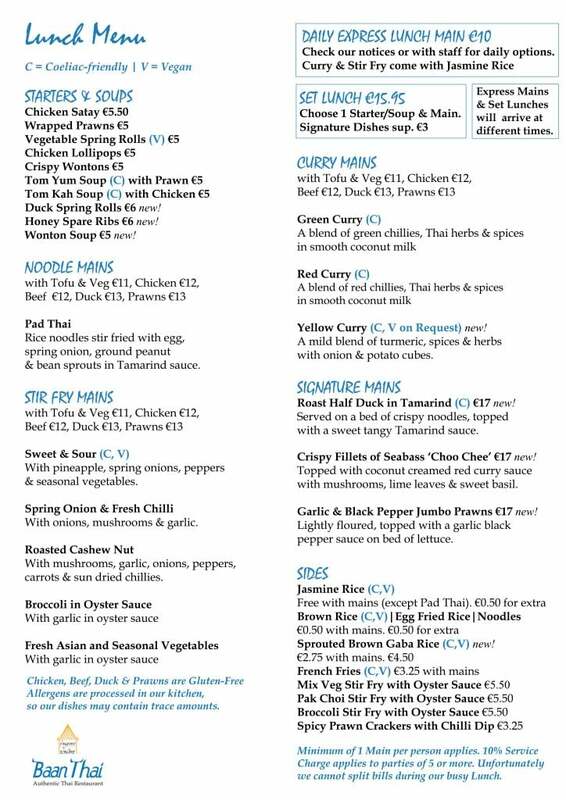 With our exceptional variety of dishes from spicy tom yum soup to heavenly curries to crispy roast duck, you’ll be spoilt for choice! 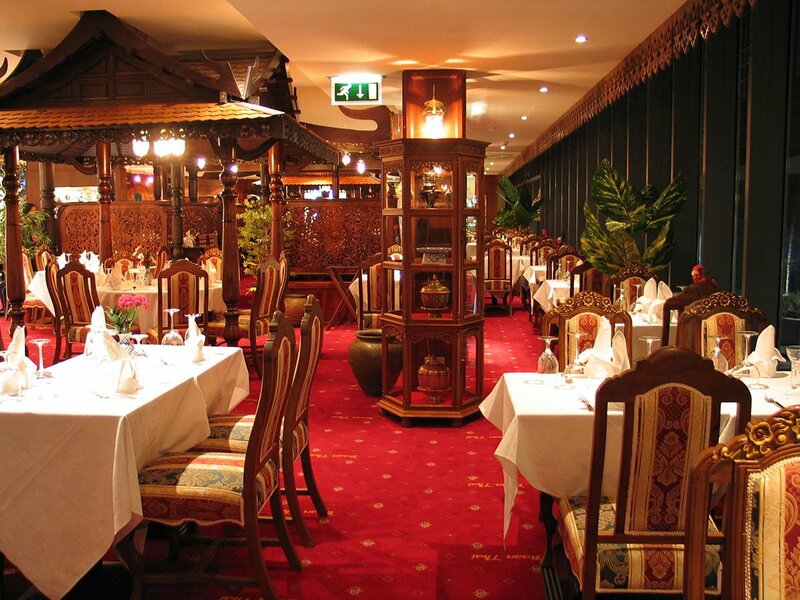 The interior of Baan Thai is a sight to behold and stays true to its name. 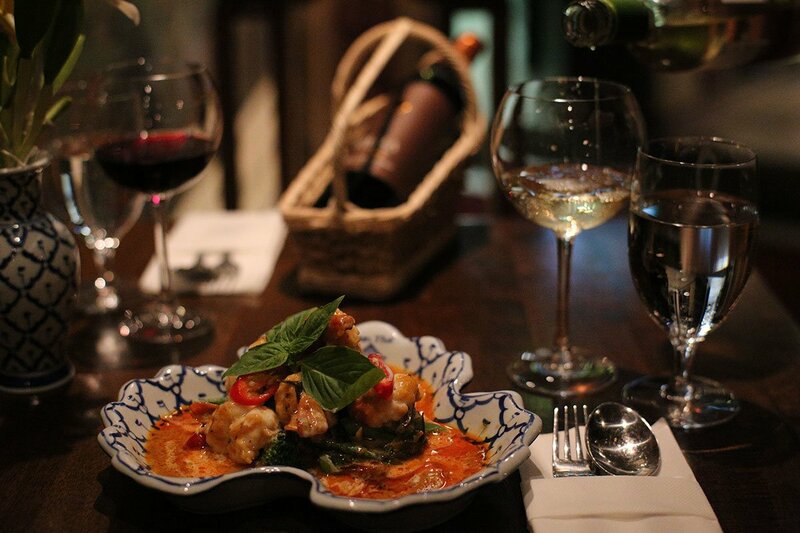 “Baan Thai” translates to “Thai Home” and is specifically designed to mimic the architecture of traditional Thai houses in central Thailand. 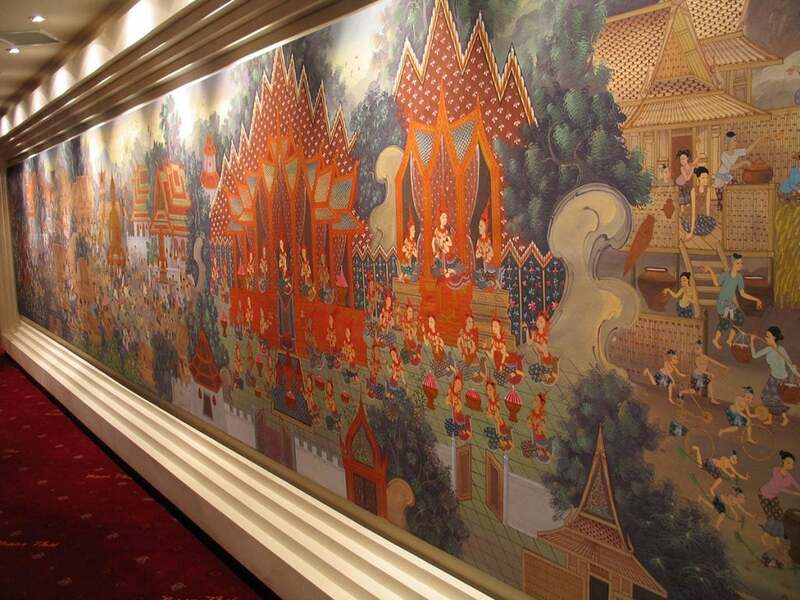 We worked with communities and families from central Thailand to source intricate hand-carved timber, hand painted crockery, artwork and artefacts dating back to the 16th Century Ayutthaya period. 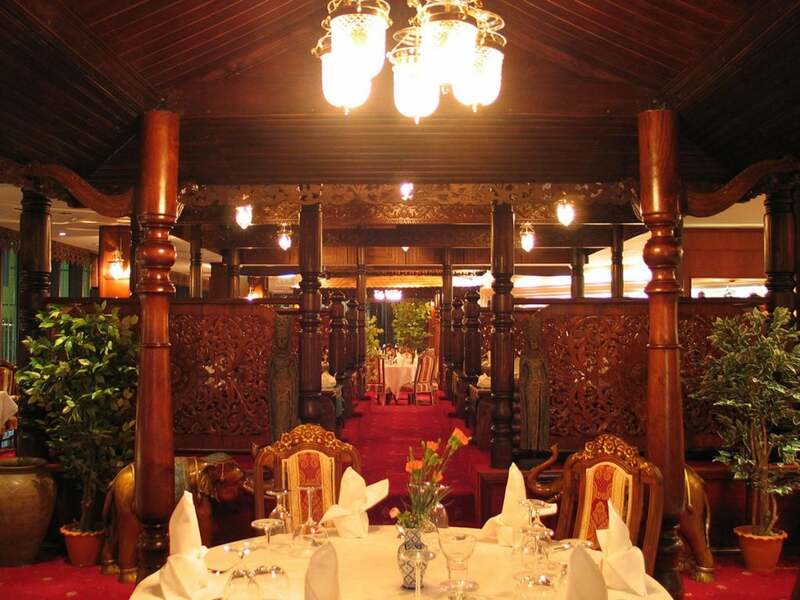 The main focal point of the restaurant is the uniquely designed “Thai Dining Area” which sits beneath a traditional Thai roof in an enclosed setting for a more intimate dining experience. 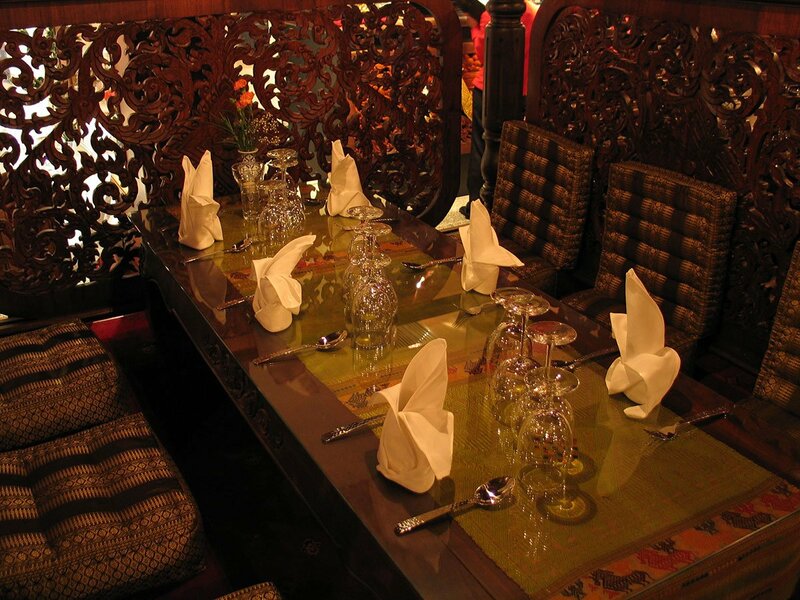 This area was constructed to give our customers a taste of true Thai dining as your feet snugly fit below floor level whilst comfortably sitting on our plush Thai pillow seats. Topped off with our aromatic traditional cuisine it’s difficult to not feel like you have just stepped into Thailand!